Harry Potter characters. Confused por characters? Then you, my friend, need this!. 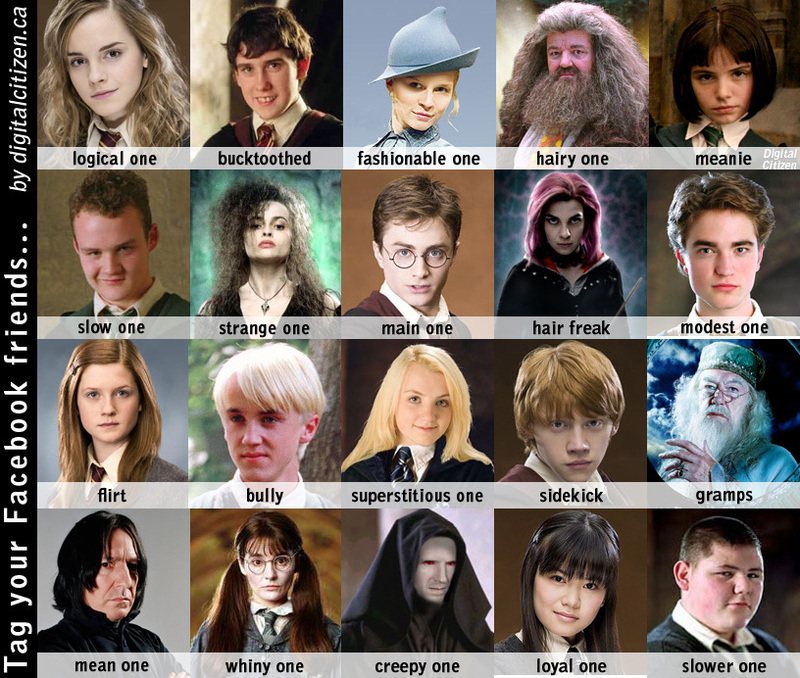 HD Wallpaper and background images in the harry potter contra crepúsculo club tagged: harry potter series funny. Confused por characters? Then you, my friend, need this! This harry potter contra crepúsculo photo might contain retrato, headshot, close up, and closeup.